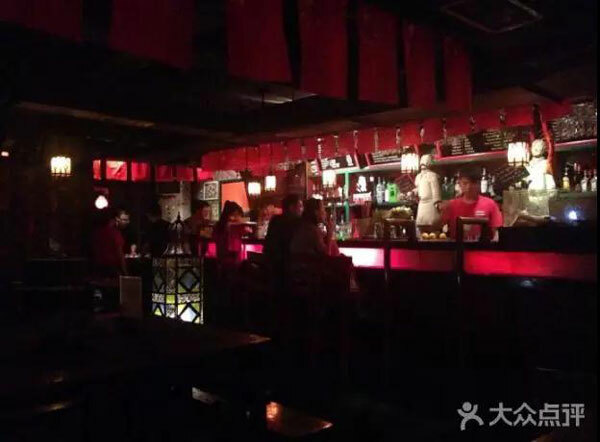 A small but popular, foreign-friendly bar. Try their famous mojitos are you cheer your team on! Believe it or not, this is a football-themed party house! It gives out beers, other beverages, and fun activities during halftime!